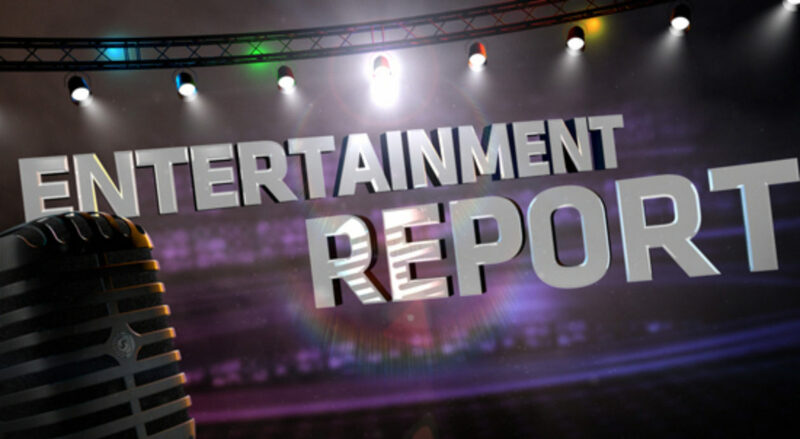 He was a radio and TV personality like no other, a pioneering shock jock and talk-show host long before the Sterns and Springers sprung into action. Petey Greene took on racism like no one before and become an inspiring voice for understanding. His true-story is told in Adjust Your Color: The Truth of Petey Greene (Virgil Films), a riveting documentary featuring rare footage and classic interviews. In the tumultuous ’60s and ’70s, Greene emerged as a one-of-a-kind voice speaking out against racism, crime and poverty. An ex-con, he used his years in prison as an education in people and society, and as a radio host and later a TV personality in Washington, D.C., spoke the people’s language to point out what needed to be changed to make life better for everyone. 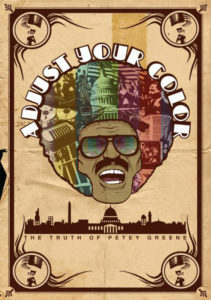 Adjust Your Color: The Truth of Petey Greene is an invaluable reminder of the power of speaking the truth loud and clear. Some say Ethan Hawke was Born to Be Blue. Of sorts. Hawke portrays (quite wonderfully) jazz legend Chet Baker in Born to Be Blue (IFC Films). In the ’50s, Baker was one of the most famous trumpeters in the world, renowned as both a pioneer of the West Coast jazz scene and an icon of cool. By the ’60s, he was all but washed up, his life in shambles due to years of heroin addiction. 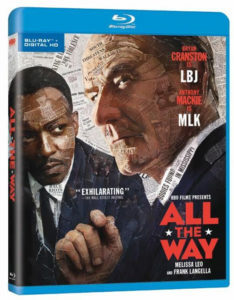 In his innovative anti-biopic, director Robert Budreau zeroes in on Baker’s life at a key moment in the ’60s as the musician attempts a hard-fought comeback, spurred by a passionate romance with a new flame (portrayed by Carmen Ejogo). Sink your teeth into a great flick.